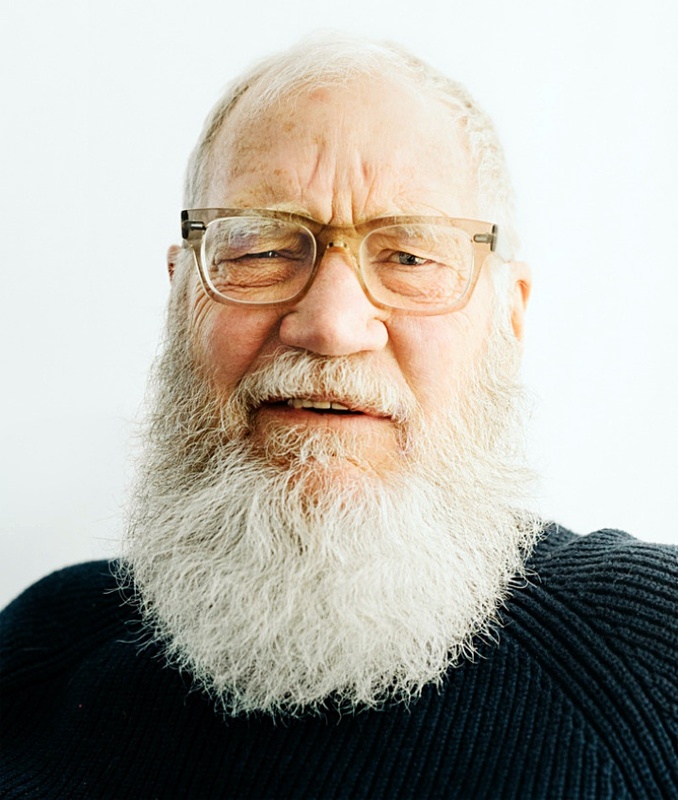 Dave also had some good advice for how the media should handle the Donald, and congratulated Alec Baldwin on his particular efforts — “Alec Baldwin deserves a Presidential Medal of Freedom“. The man has such thin skin that if you keep pressure on him — I remember there was a baseball game in Cleveland [NYM notes this is a misremembered accounting] baseball game in Cleveland, and a swarm of flies came on the field and the batters were doing this [mimes swatting at flies] while the pitcher was throwing 100 miles an hour. Well, that’s Alec Baldwin and Saturday Night Live. It’s distracting the batter. Eventually Trump’s going to take a fastball off the sternum and have to leave the game. 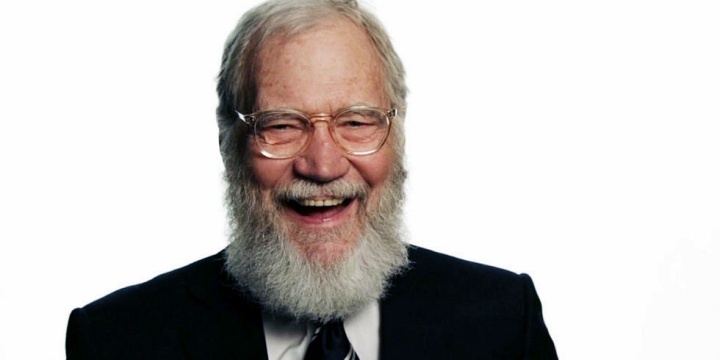 Dave on whether too much joking around about Trump could “normalize” him? Do please read the whole interview; it’s wonderful. We still miss you, Dave!